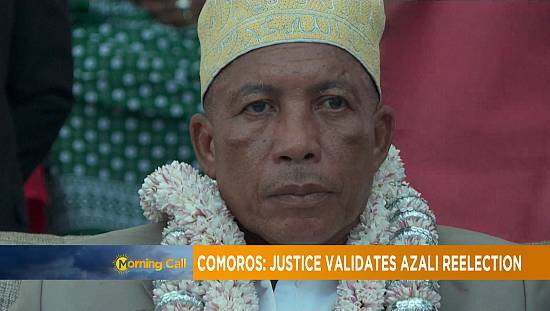 A former Comorian coup leader, Azali Assoumani, has been elected president of the Indian ocean archipelago in the second round polls held last Sunday. Provisional results from the Independent National Electoral Commission (CENI) put Assoumani in the lead with 40.98 percent of the votes. 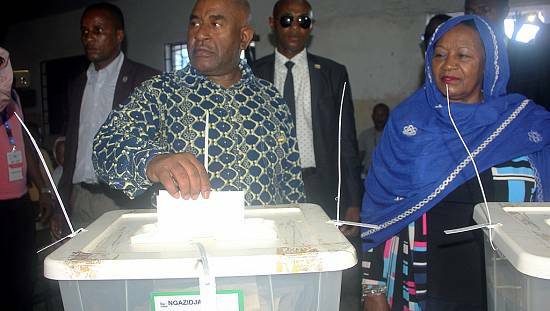 Vice President Mohammed Ali Soilih came in second with 39.87 percent while the governor of Grande Comore, Mouigni Baraka placed a distant third with 19.15 percent of the votes. The results of the poll were declared at the People’s Palace in the capital, Moroni. Assoumani’s supporters in the capital burst into wild celebrations when the results of the poll were declared. “It is a victory for Comorians. It’s victory for democracy my brother. We’re all happy, all the Comorian people are delighted by this victory,” Mohamed Djounaid told AFP. For Irchad Gabi, the victory was for the alliance that placed the national interest ahead of partisanship. “It is victory for the Comorian people, the people have taken over. The people did not accept the bullies. The people have spoken. So this is a victory of Colonel Azali, for Famis and Ibrahim. It is a victory for Kiki, is the victory for this alliance which played a role in the win,” he said. 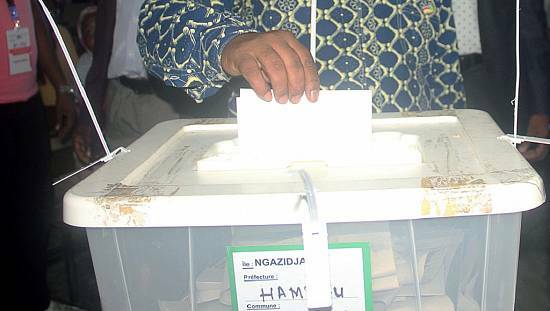 57-year-old Colonel Assoumani was third in the first round of the poll held on February 21. His success in the second round was largely due to support from Ahmed Abdallah Sambi, the leader of the main opposition Juwa party. 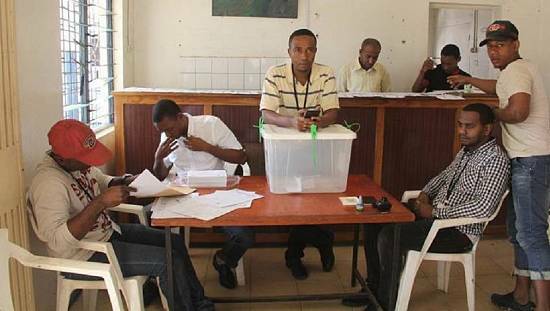 The first round of voting in February was held on the island of Grande Comore. 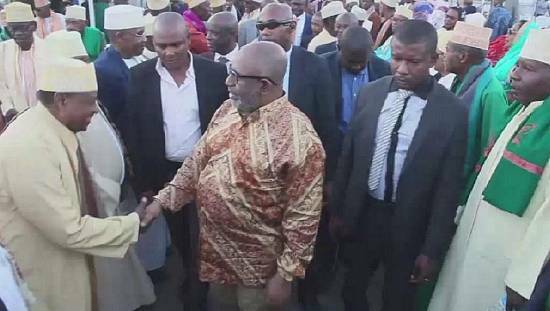 The three leading candidates from that race then competed in the nationwide poll held on April 10, in line with a constitutional system that rotates the federal presidency between Comoros’ three semi-autonomous landmasses. Almost 7,000 people on the island of Anjouan however were unable to cast a ballot because several polling stations remained closed amid protests, according to the electoral commission. 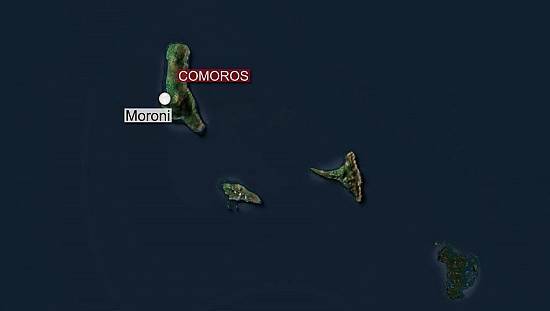 According to Bloomberg, the minister in charge of elections, Abass Elhad Mohamed, has said partial elections may be held on the Anjouan island in the next few days to compensate for the closure. Assoumani, a former army commander, seized power in a 1999 coup before winning elections in 2002. He stayed on in office till 2006.